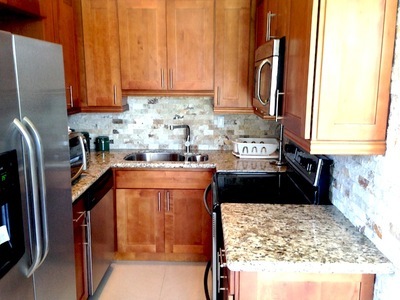 BRAND NEW TWO BEDROOM CONDO FOR RENT! 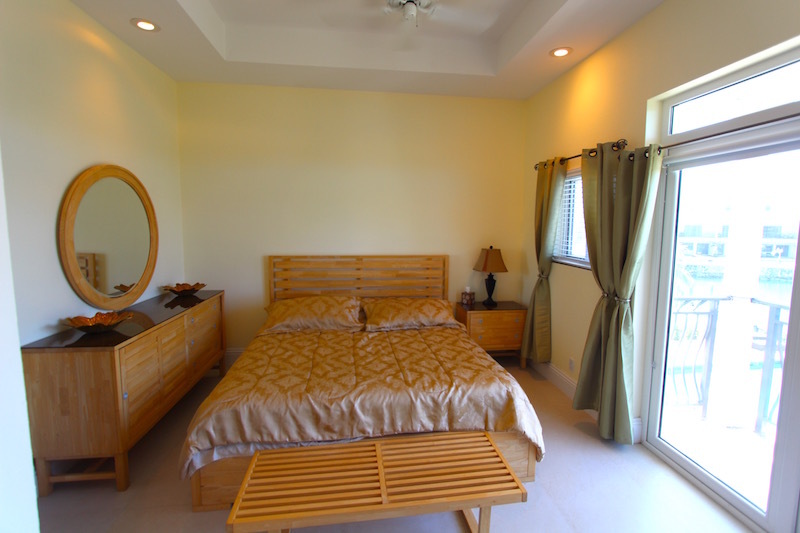 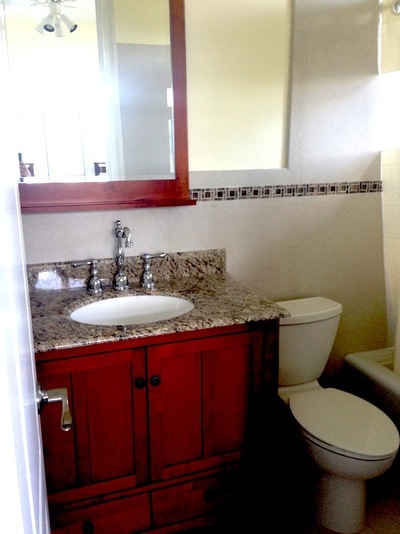 This brand new two bedroom, two and a half bathroom unit is the ideal vacation spot. 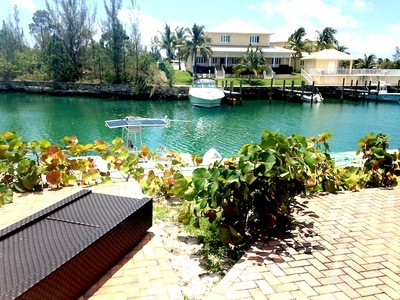 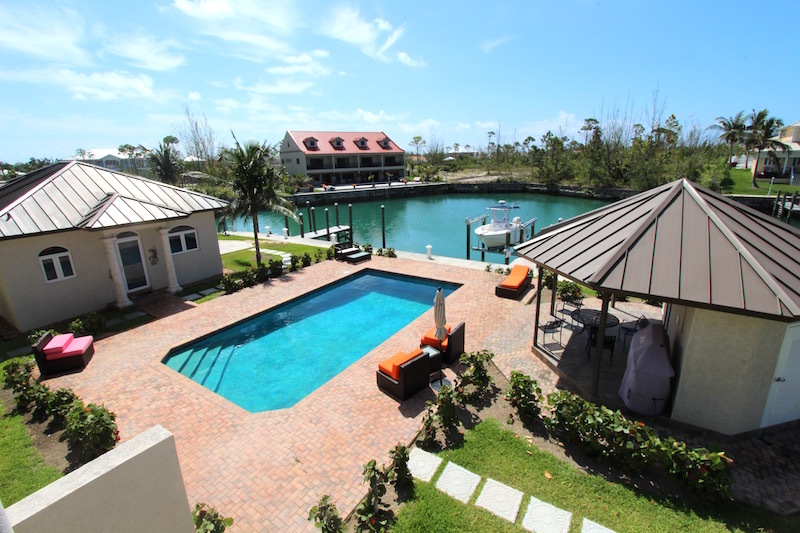 With boat dockage, garage, a beautiful heated pool and brand new furniture, this unit will not last long. 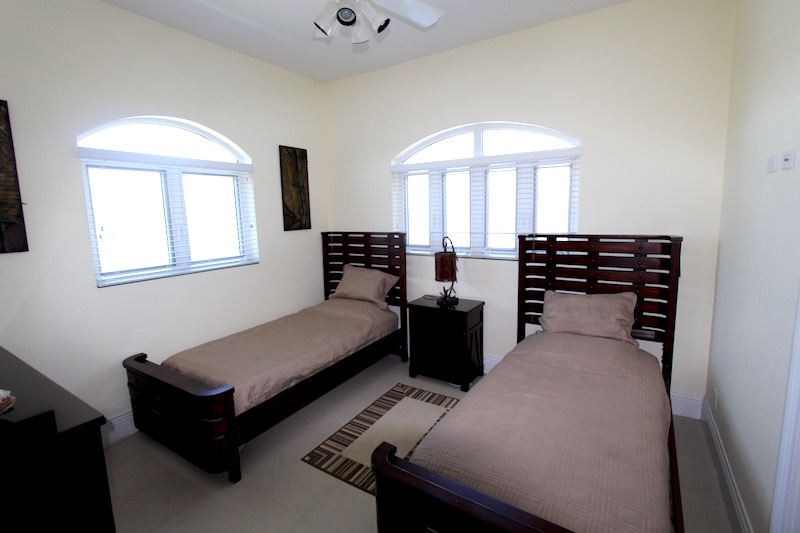 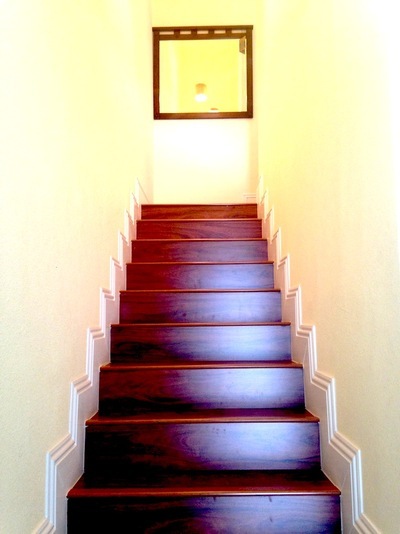 This unit has two air conditioning systems for upstairs and downstairs. 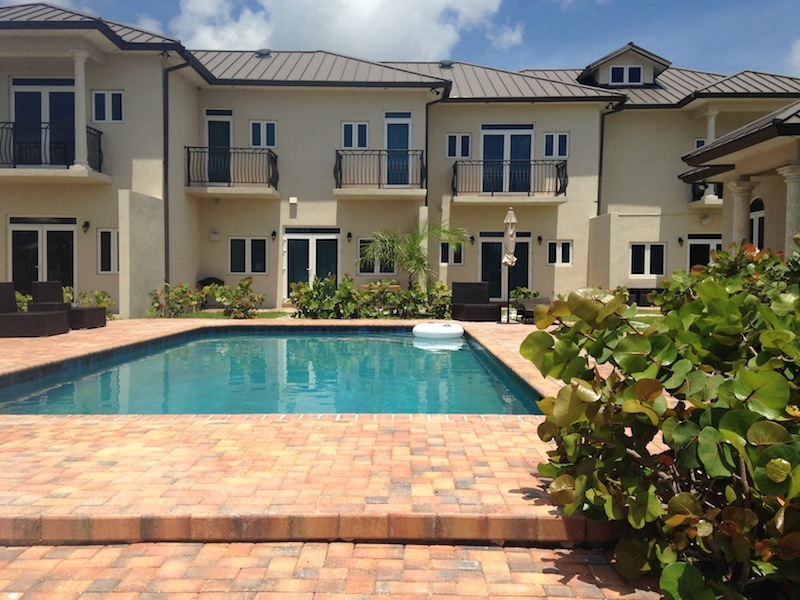 With all hurricane impact windows, intercom system for gate, this unit has it all. Only four units in the complex. 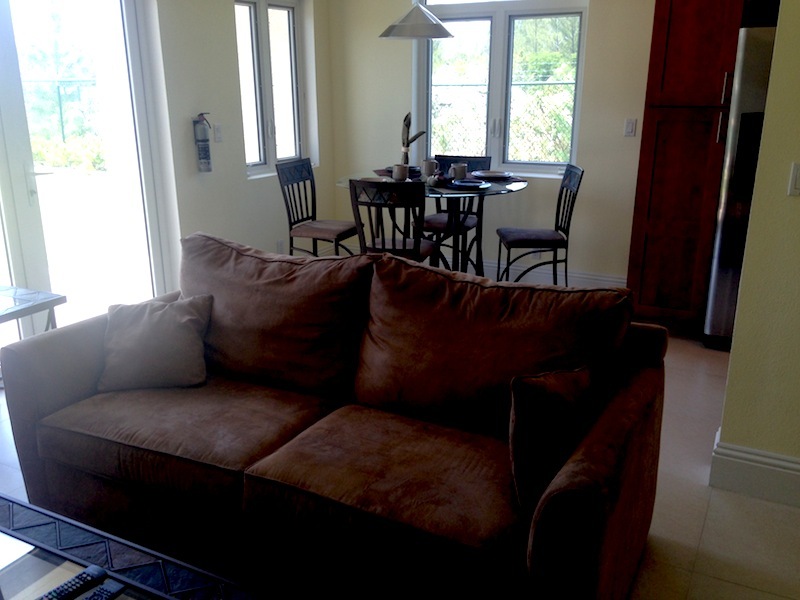 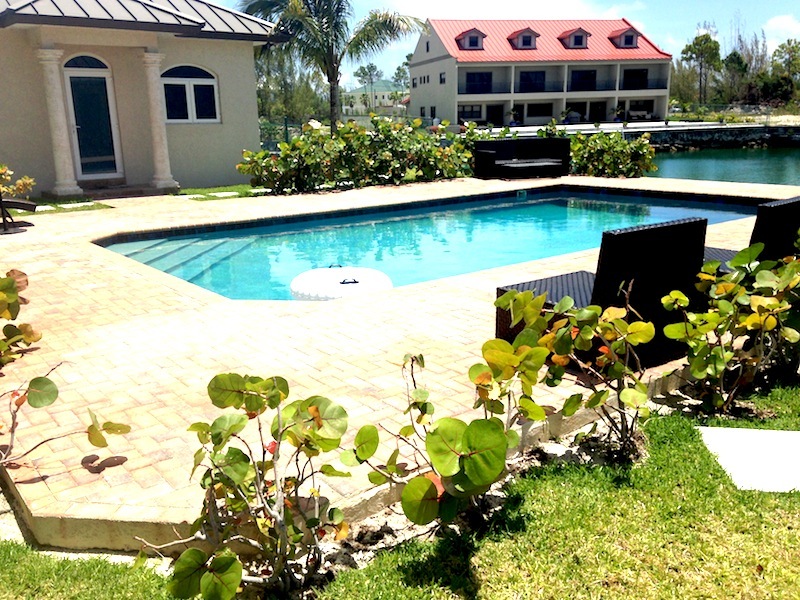 Call Nikolai Sarles at (242) 727 8887 to make an offer today.